Great Days Start at the Maple Knoll Inn!! We have been experiencing some great fall weather. Cooler temps and nice sunny days. Now is a great time to plan you fall leave viewing get away! The fall colors have begun in the Rush City area and will soon be in full color! Book your room and plan a great get away. 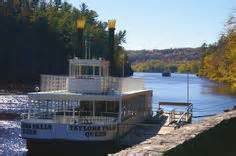 Enjoy wine tasting, a boat ride on the St. Croix River out of Taylors Falls, a bike ride, or kayaking. Use the Inn as your home base to enjoy the fall colors. Rooms have been filling, so make your reservation, today. Many people enjoy wine tasting. It allows folks to check out the wide variety of wines without having to buy an entire bottle. 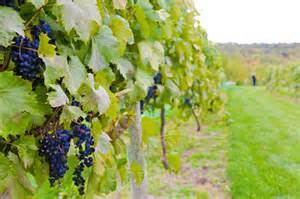 We have many fine wineries located with in a short drive of the Inn. 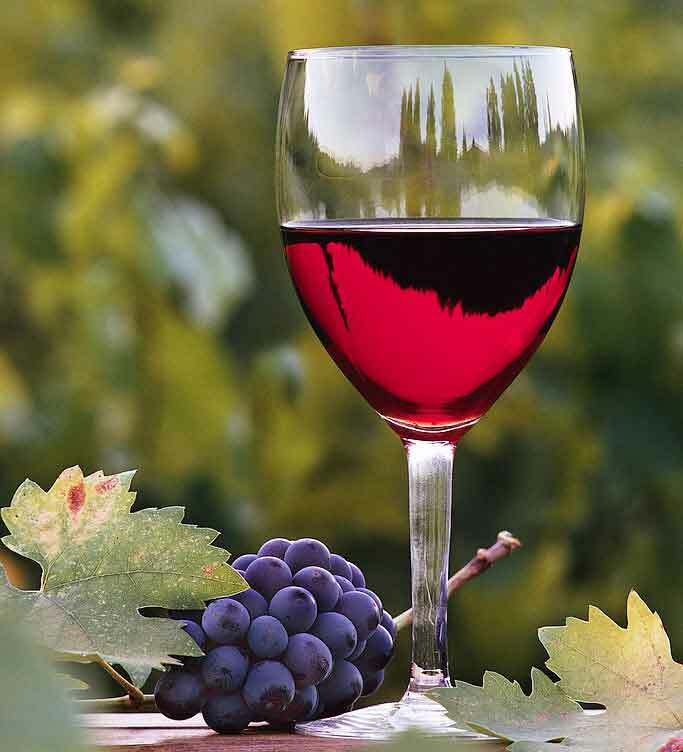 Book a night at the Inn and we can help you explore these great local wineries. There is always something happening around the Inn. 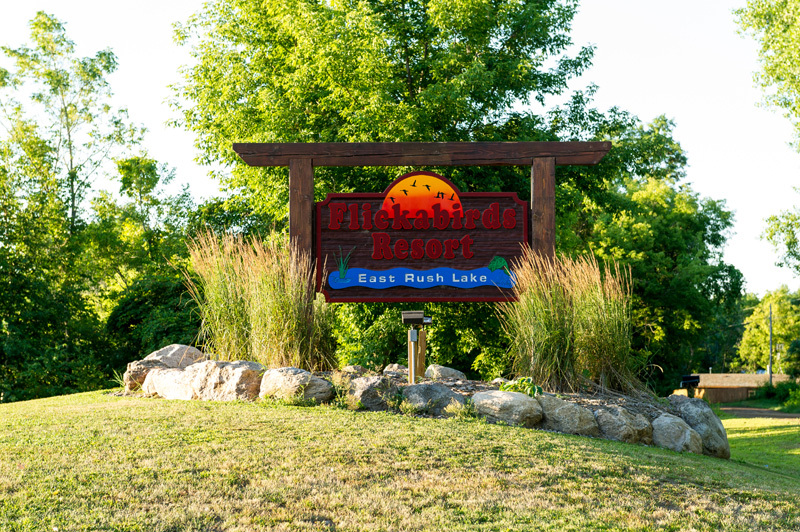 Two of our local restaurants have great patio views of Rush Lake. Not only do they have great views, they have great food as well. 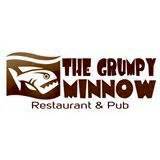 Our wonderful local patio restaurants include the Grumpy Minnow and Flickabirds. They might have funny names but they are worth the visit.